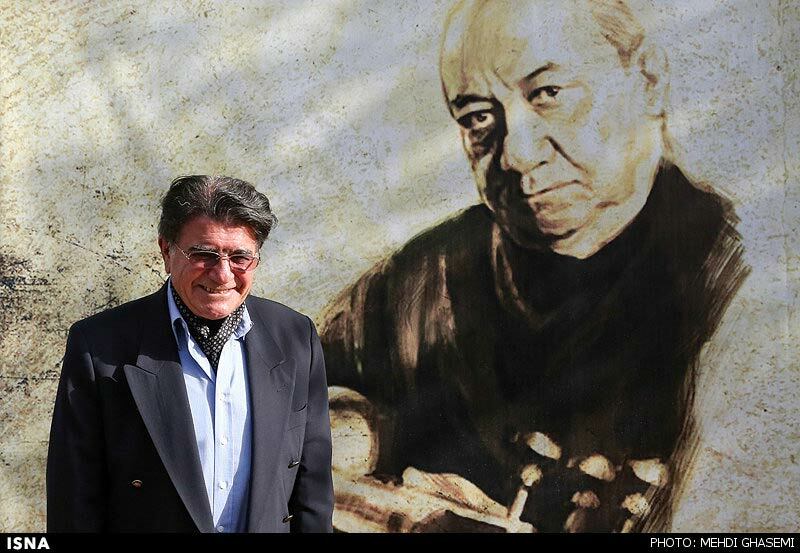 The living legend of Iranian traditional music Mohammadreza Shajarian will receive the medal of Chevalier of the Legion of Honor in Paris next week. Shahram Nazeri, another Iranian vocalist, received the honor on September 29, 2008 for the scholarly interest he has taken in the musical interpretation and vocalization of the transcendent lyrics of Rumi. Mohammad-Reza Shajarian (Persian: محمدرضا شجريان‎) (born 23 September 1940) is an internationally and critically acclaimed Persian classical singer, composer and Ostad (master) of Persian music. He has been called “Iran’s greatest living master of traditional Persian music.” Shajarian is also known for his skills in Persian calligraphy, and humanitarian activities.